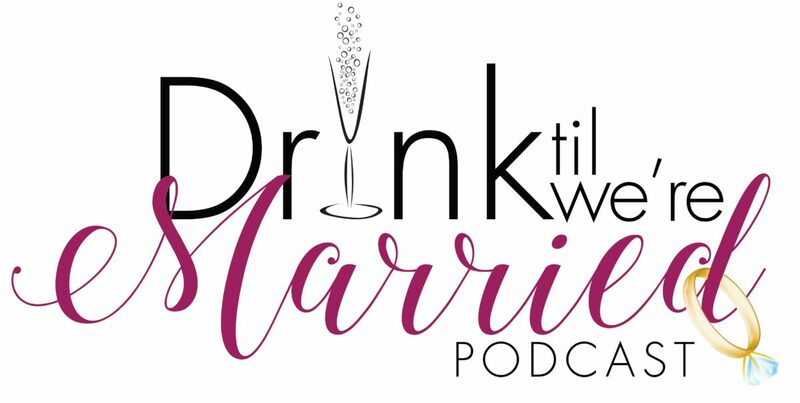 On this Episode of Drink Til We’re Married Podcast, HeyCutie and CKDub welcome Shanard Smith (Da Best Dressed) to the segment to discuss the Faithful Black Men’s Association to add the male perspective. Are women expecting men to completely change who they are or are we simply asking men to respect their relationships? We discuss the fine lines between being charismatic, leading women on and cheating.